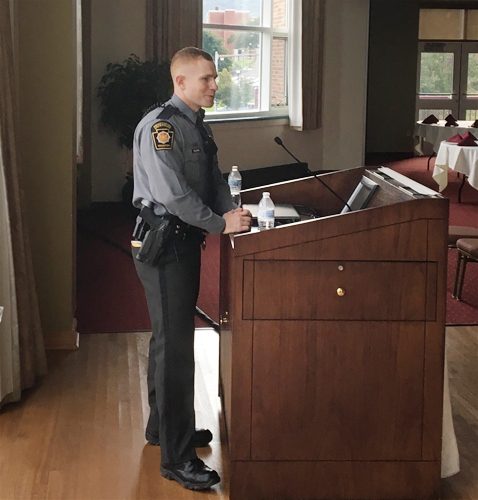 On October 29, faculty from the Lock Haven University Criminal Justice Department hosted alum, Brendt Coyle '13, for a presentation on the United States National Park Service. 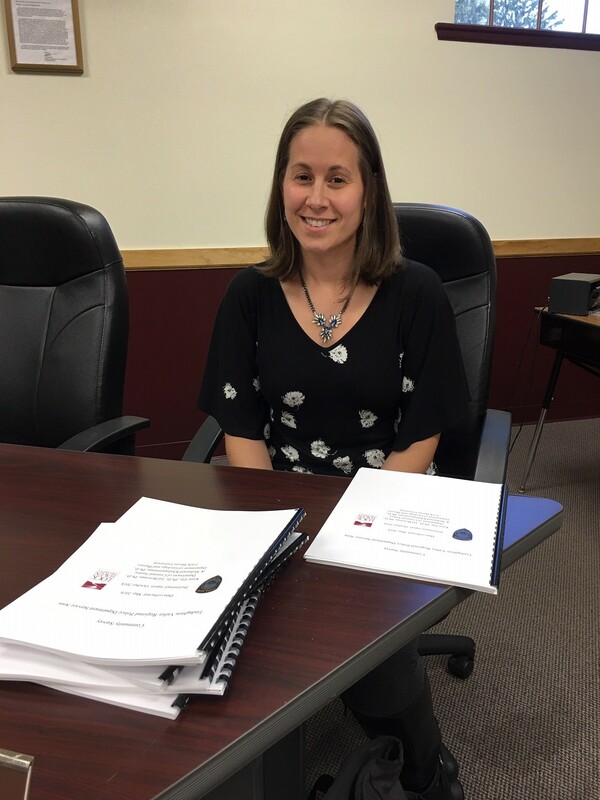 On Tuesday October 23, the Lock Haven University Criminal Justice Department hosted two events. 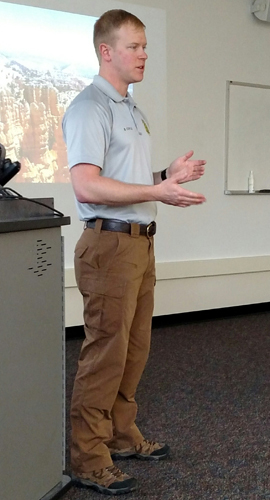 Job recruiters from a number of criminal justice agencies were on campus to speak to students both in classes and at a drop-in session. 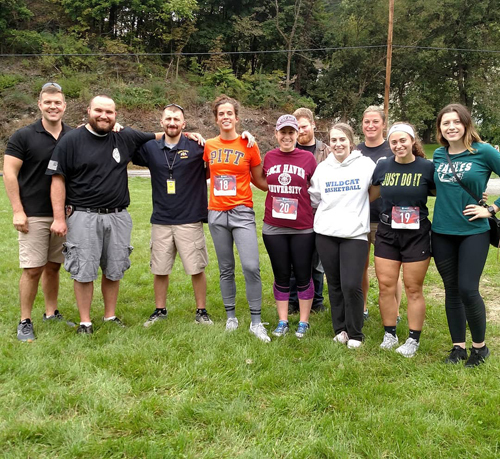 On October 6, Advocates for a Drug Free Tomorrow hosted a Rally for Recovery to promote awareness and raise money for people recovering from drug and alcohol addiction. This was the third year that the Rally for Recovery was held at Riverview Park in Lock Haven.